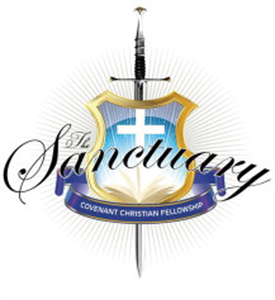 At the core of The Sanctuary is a group of servants who have committed their lives to the ministry of Jesus Christ. They passionately serve the Kingdom of God with integrity, humility and genuine love. 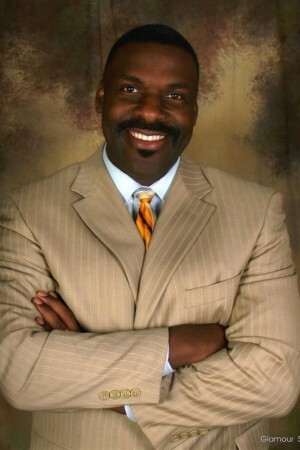 Pastor Frederick L. McQueen is Senior Pastor of The Sanctuary. With over 30 years in ministry, Pastor Fred, as he is affectionately called, has a heart for God’s people. He has served the Body of Christ as a Youth Pastor, Evangelist, Musician, Worship Pastor and Assistant Pastor. He ministers the Word of God with humor,…read more. Vanessa serves beside her husband as Pastor and Prophet of The Sanctuary. She is a profound and anointed teacher of the Word of God who operates in the prophetic. Over and over again individuals, including pastors and other prophets, have confirmed the prophetic Words that God has given her for them and/or members of their…read more. 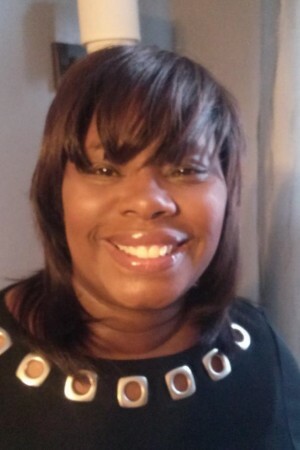 Andrea Bonner serves as Pastoral Assistant to both Pastor McQueen and Prophet Vanessa. Her life is dedicated to God, her daughter and the ministry of SCCF. Andrea counts it a blessing to be able to serve God with her administrative gifts. Stephanie Harper serves The Sanctuary as our Financial Administrator. A lover of God first, Stephanie is an excellent example of one who has committed her time, talents, treasures and finances to the vision and ministry of The Sanctuary. 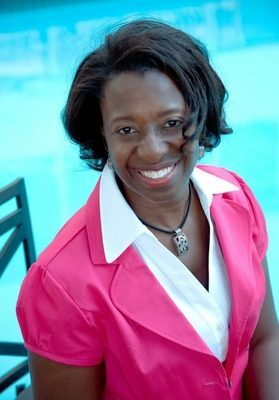 Stephanie is a successful entrepreneur, business woman, author, wife, mother and grandmother. Jill Wise serves The Sanctuary as our Environmental Technician. 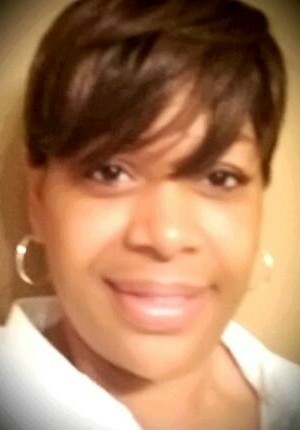 A passionate worshipper of Christ, Jill is dedicated to the vision and mission of our ministry. Her love for Christ is translated in so many different ways in various capacities in our ministry. 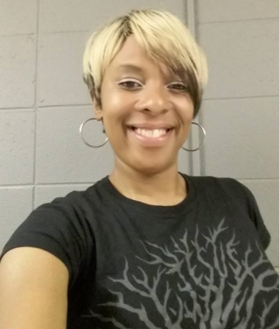 She also sings on our Worship Team, is a part of our evangelism…read more.